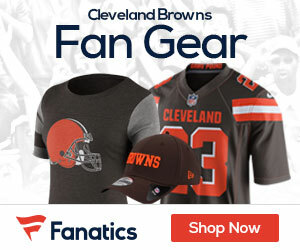 The Cleveland Browns appear ready to make a serious run at the AFC North title in 2008 as well as at the playoffs in the AFC, and in that turnaround from one of the worst teams to now a contender, the team has been guided by GM Phil Savage, who is about to be rewarded for his fine work and efforts in getting the franchise turned around. Reports are that Savage is getting set to sign a long-term extension with the team, and owner Randy Lerner confirmed that he and Savage have been having talks about an extension since December. Right now Savage has two years left on his deal, and much like coach Romeo Crennel, who got a two-year extension in January, Savage should get about the same. It was just two years ago that Savage and Crennel were both on the verge of what seemed to be a disgusted fan base, a team that could not get going in the right direction, and media slamming the team at their every move. Now with a 10-win season a year ago, the Browns seemed poised to finally take that next step, and that step should come with Savage leading the way.